Very funny, very exciting and very, very different. Nelly's phone is still ringing with lots more monster sitting requests - and each one is full of strange surprises! 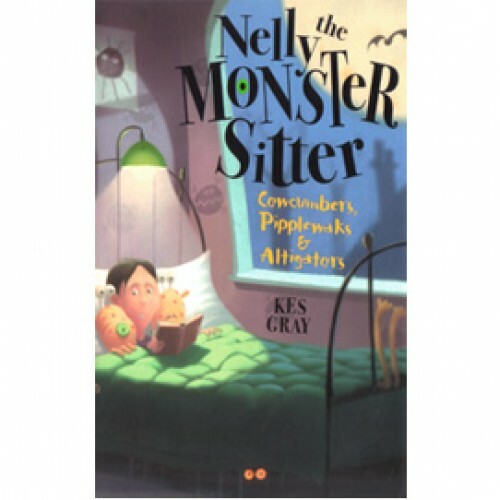 From helping Altigators face their fears, battling venomous Tooth Furries, to taking care of Pipplewak eggs - Nelly's monster-sitting adventures are as unpredictable and exciting as ever!